San Martín proclaims Peru’s independence. 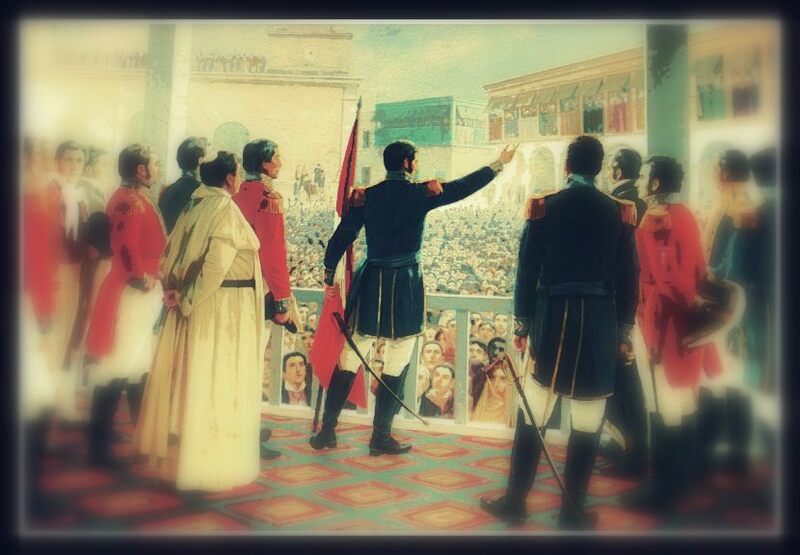 July 28th commemorates Peru’s independence from the Spanish Empire in Spain in 1821. Libertador José de San Martín was born in what is now Argentina, and would become the primary leader for the southern region of South America during its successful struggle for independence. Having distinguished himself in several battles against Napoleon, he would go on to be instrumental in the liberation of what is now Argentina, Peru, and Chile. Together with his counterpart Simón Bolívar fighting in the northern region of South America, he is considered one of the most influential leaders in the formation of an independent South America.